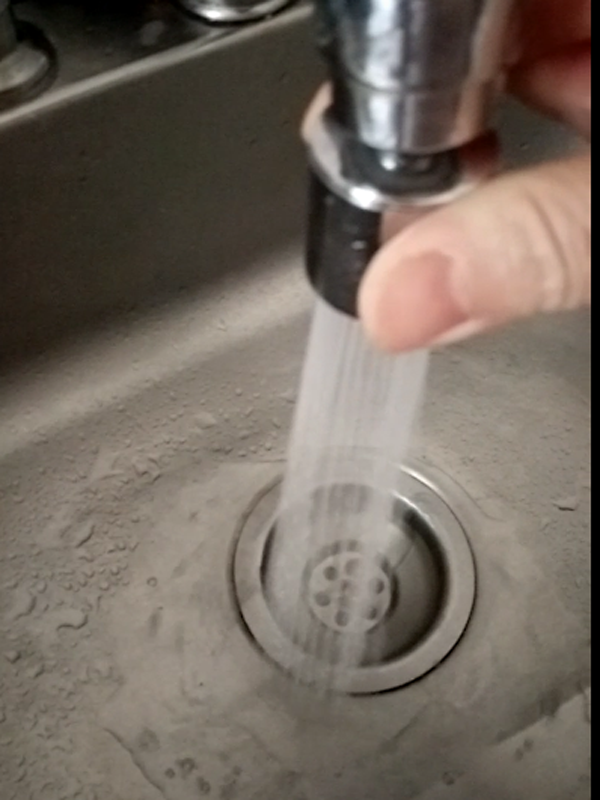 Multi-function water softener adds convenience to your life. 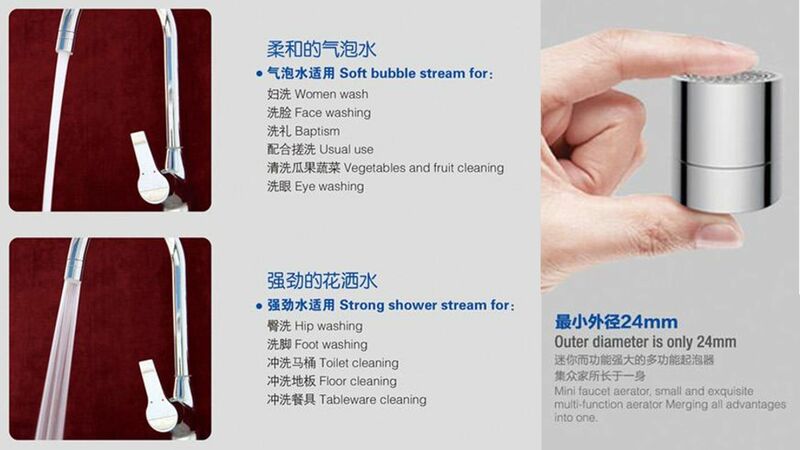 Soft bubble stream for:Women wash, Face washing, Baptism, Usual use,Vegetables and fruit cleaning,Eye washing. 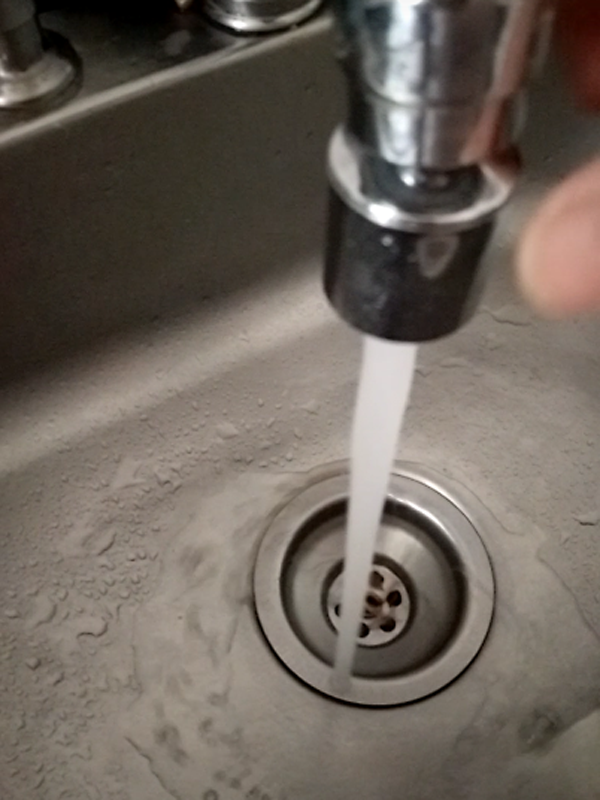 Strong shower stream for:Hip washing,Foot washing,Toilet cleaning,Floor cleaning,Tableware cleaning. 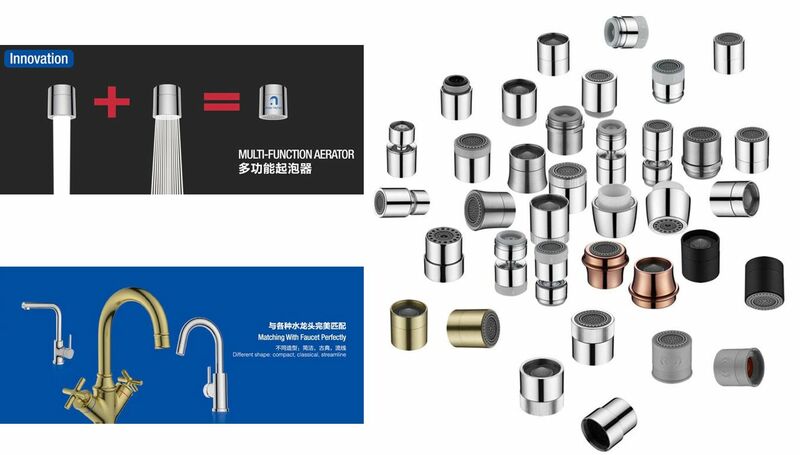 Mini faucet aerator, small and exquisite multi-function aerator Meraing all advantage.into one. ISH Tech provide excellent innovation products to our partners every year to bring more business opportunities to them. Our goal is providing quality and valuable products to our partners.